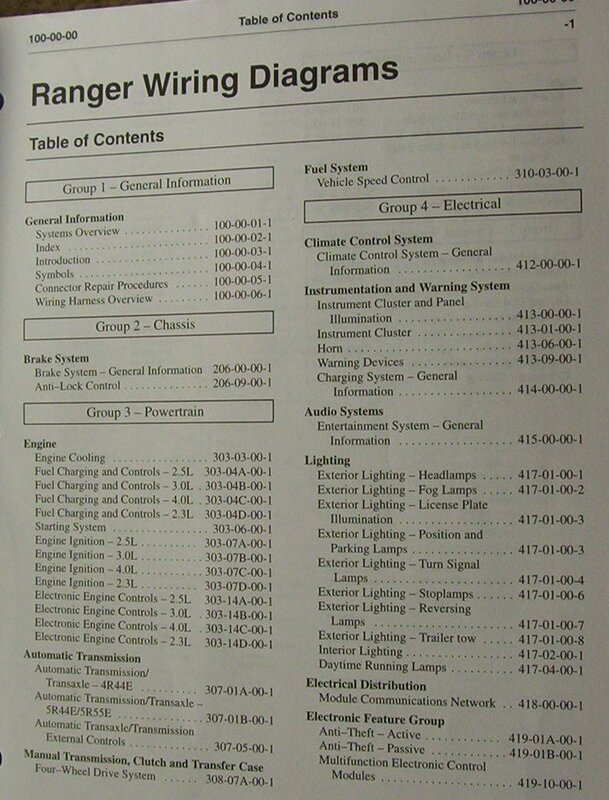 2001 Ford Ranger factory service manual set. 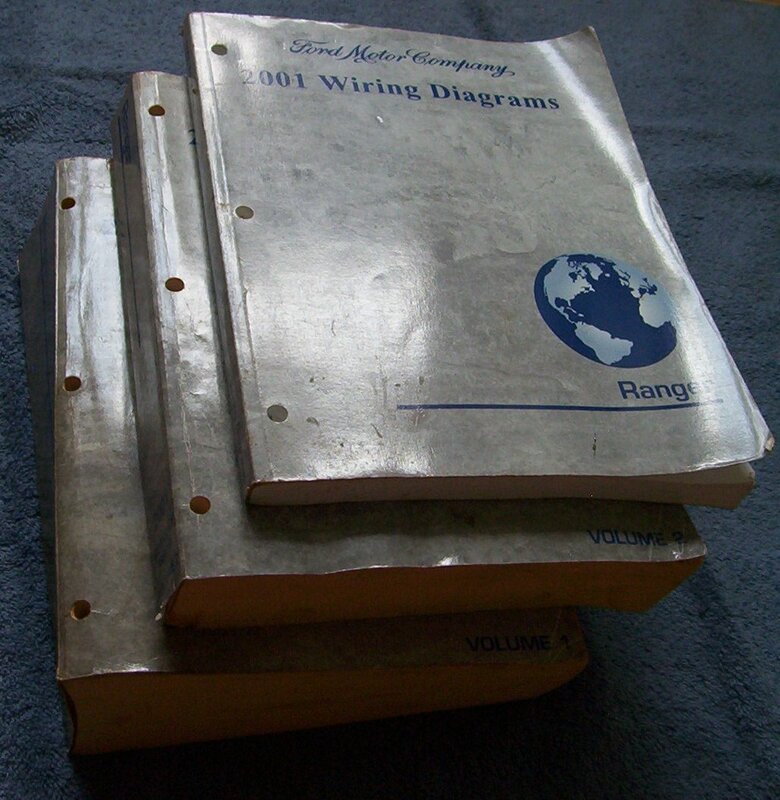 Vol 1 & 2, and wiring diagram manual. $60 + shipping for all. You can mail me a check or use paypal. 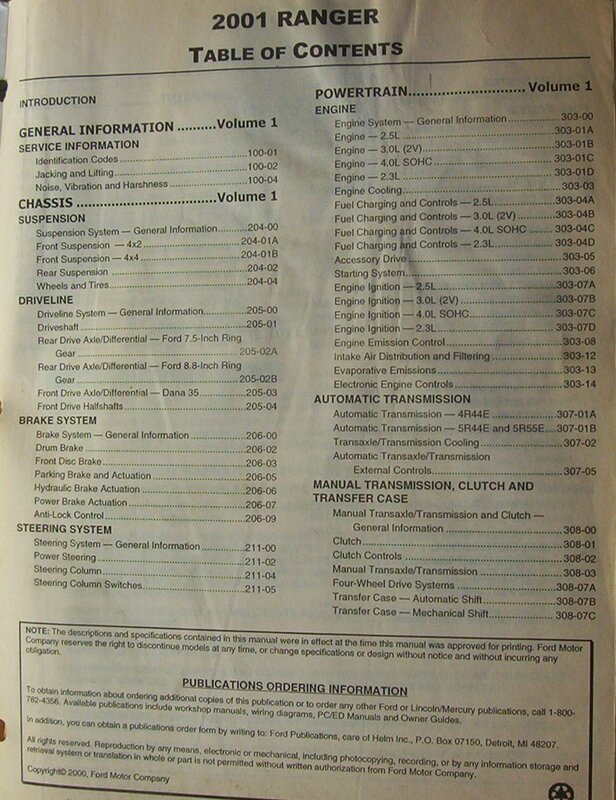 Bindings are intact, manuals are used, show a bit shop wear but are complete. 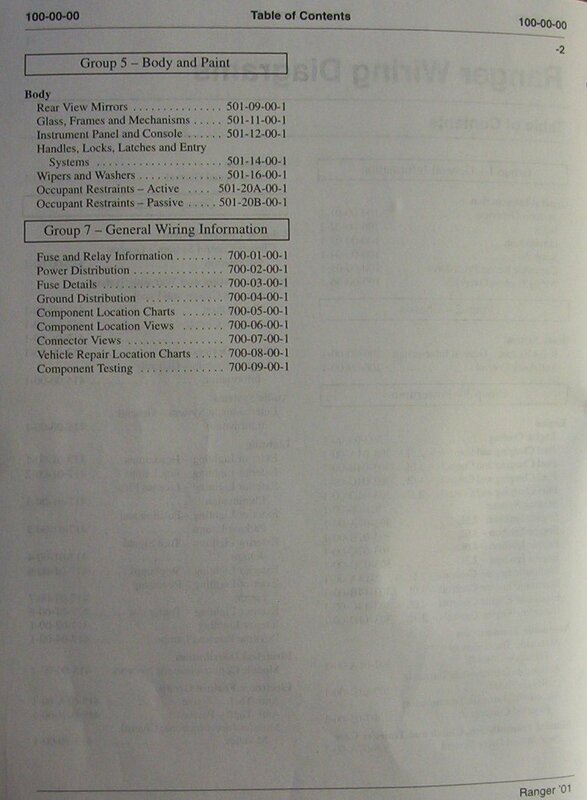 Will have some writing /notations on a few pages, all pages are there. 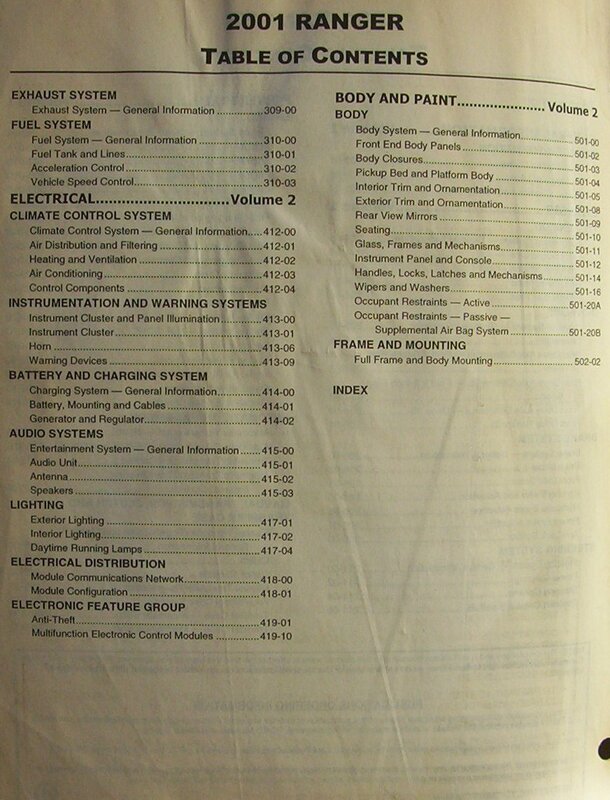 If you ship educational material through USPS, it can be done using their media mail service which is way cheaper than any other method. Much to my surprise all 3 manuals fit perfectly in a $13.60 Medium Flat Rate USPS box! I looked at media mail option and it would be much cheaper than shipping in a flat rate box, but delivery time would be longer. Last edited by morsetaper2; 07-16-2017 at 06:07 AM.